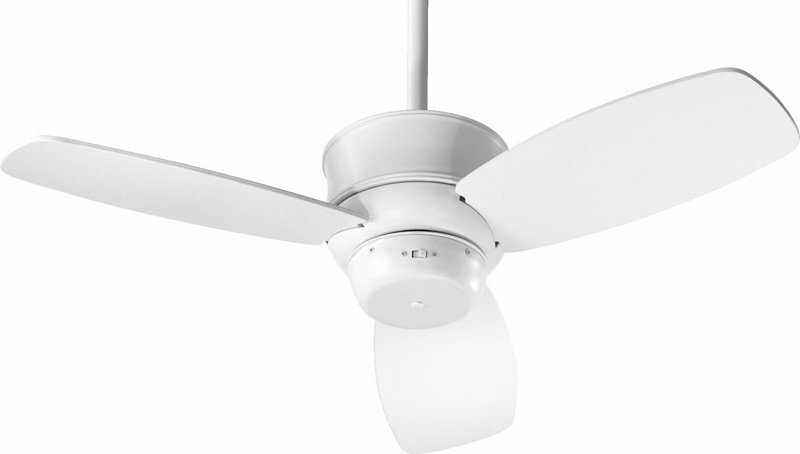 The Gusto 30 is the ideal size for a more intimate space. 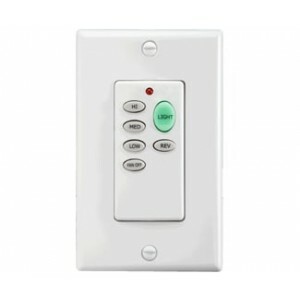 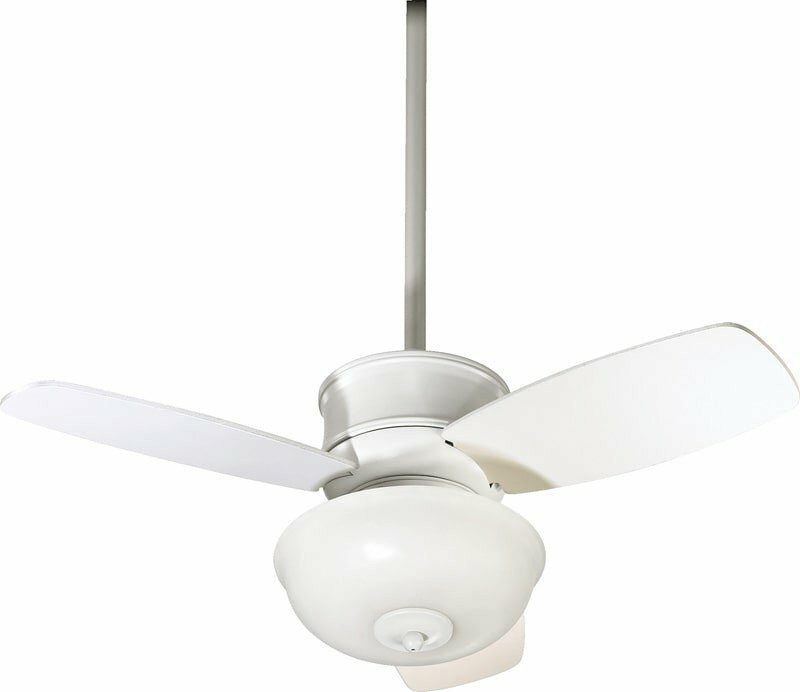 Its soft contemporary style makes it the perfect choice for those desiring simple, yet sophisticated design. 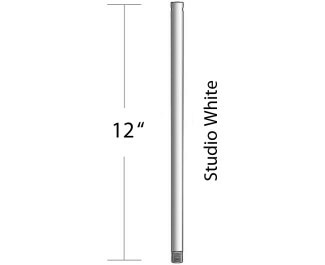 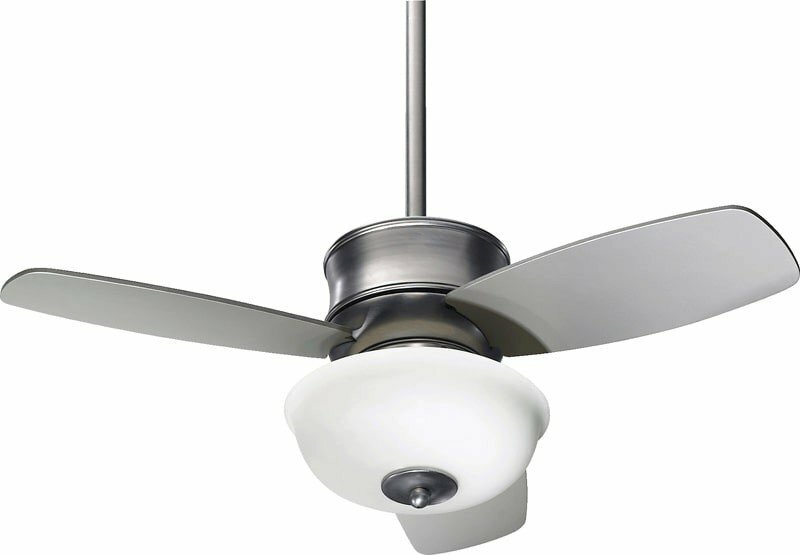 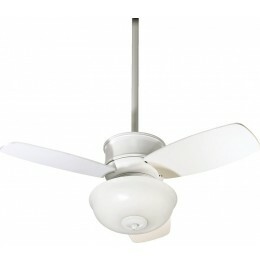 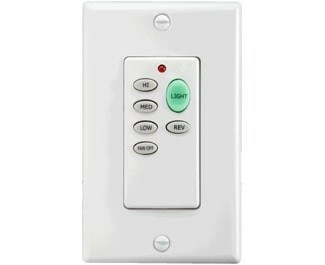 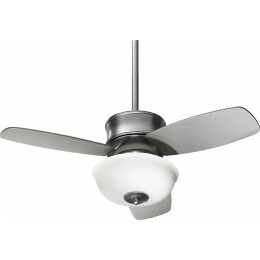 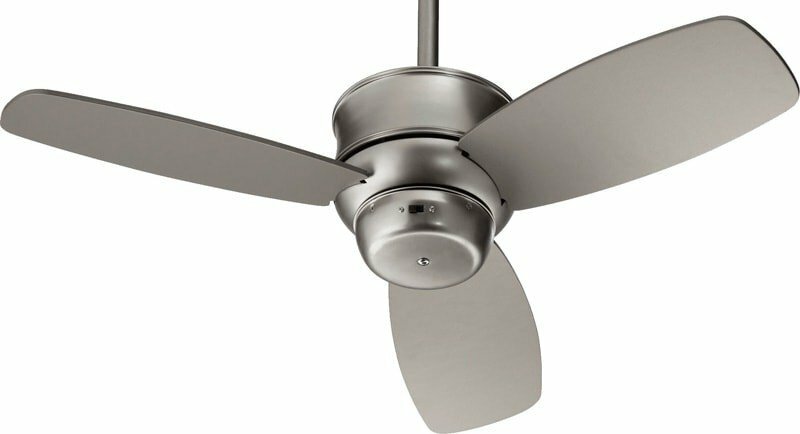 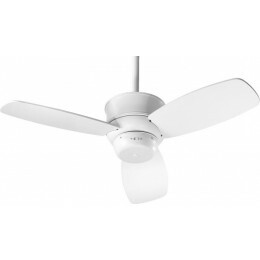 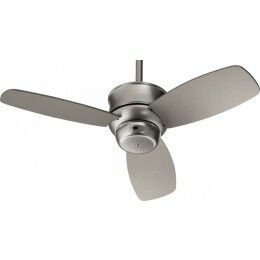 Fan includes a dual-mount canopy for optional close-to-ceiling mounting. 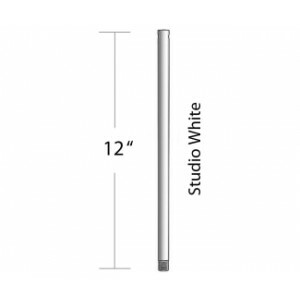 Choose from three appealing finishes.